The story that Apple co-founder Steve Wozniak was planning to take his place in-line and buy a Nokia Lumia 900 was a great one for headline writers. What better than a co-founder of the company behind the iPhone queuing up to buy one of the competition? Well, how about the man himself waxing lyrical about said competition? In an audio interview, Woz has spoken about his experiences with his new Nokia Lumia 900, going into detail about how he finds the handset and more importantly, how he feels Microsoft’s struggling Windows Phone 7 compares to not just the iPhone, but Google’s Android handsets, too. Listening to Woz, it is clear that he’s actually rather taken with Microsoft’s effort, with Windows Phone itself on the receiving end of most of the plaudits laid at the Lumia 900’s feet. Woz believes that the Windows Phone 7 interface is "beautiful" and that many of the interface touches are simply way ahead of anything that both iOS and Android has to offer. In fact, Woz is apparently "shocked, I haven’t seen anything yet [in Windows Phone] that isn’t more beautiful than the other platforms." 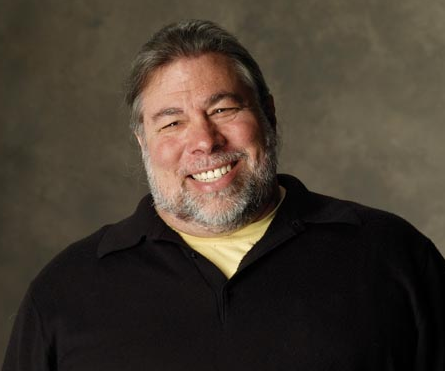 Woz also singled Android out for particular criticism, saying that "compared to Android, it’s just no contest." Even the iPhone is apparently more difficult to use than its Windows Phone 7 competition. One in the arm for Microsoft, that’s for sure. Perhaps the most controversial comment from Woz actually came in a comment on a blog post on the subject. Wozniak apparently believes that Steve Jobs may have been reincarnated at Microsoft because of some of the design flourishes he sees in Windows Phone 7. There are so many things wrong with that statement that we aren’t really sure where to begin, but we’ll put that down to Woz’s notorious eccentricity and leave it at that. 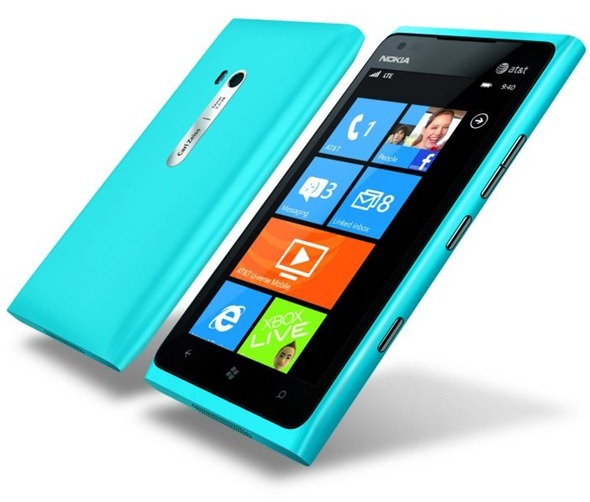 The news that Woz is enjoying his new Lumia 900 will undoubtedly be a shot in the arm for both Microsoft and Nokia, but we can’t see that increasing sales greatly, and sales are what both companies need right now. Windows Phone 7 itself has had something of a stuttering start to live as competition for iOS and Android, and Nokia is pinning itself on Microsoft to help it turn a corner. If sales figures are anything to go by though, neither will be happy with their performance thus far.